Today in the roundup: The Modern’s massive new sculpture, Casa welcomes back an old friend and a preview of Contemporary Theatre of Dallas’ next season. COME ON IN: Visitors to the Moden Art Museum of Fort Worth are now greeted by a new extra large art installation. Companion (Passing Through) 2010 (above) is the work of Brooklyn artist KAWS (aka Brian Donnelly) – you might remember him from his recent FOCUS show at the museum. His 16-foot tall sculpture will guard the building’s entrance through Jan. 6, 2013. HOME AGAIN: Casa Mañana opened its 2012-13 Broadway season over the weekend with Grease. And at the helm is an old friend of the theater. 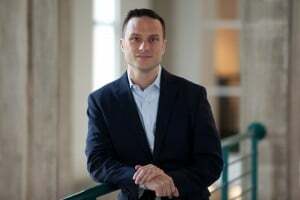 Joel Ferrell, who currently serves as associate artistic director at Dallas Theater Center, returns to Casa, where he was artistic director from 1996-2001. And even though he’s been gone for more than a decade, people still remember his time there. “To this day, people come up to me and ask me how things are going at Casa,” he tells dfw.com. “So this feels like home. It is a lovely reunion.” Grease runs through Sunday. MIDCENTURY MODERN: Contemporary Theatre of Dallas is wrapping up its current season with Mrs. California. The play, set in 1955, follows a group of contestants battling it out in a competition for homemakers. Martha Heimberg writes in her theaterjones.com review that the show works better when it focuses on the comedy rather than more dramatic storylines. Lawson Taitte attended Friday’s performance, and he reports on dallasnews.com that Sue Loncar gave a preview of next season, which will include plays by Neil Simon and Lanford Wilson, plus Children of a Lesser God. Mrs. California runs through Oct. 7. 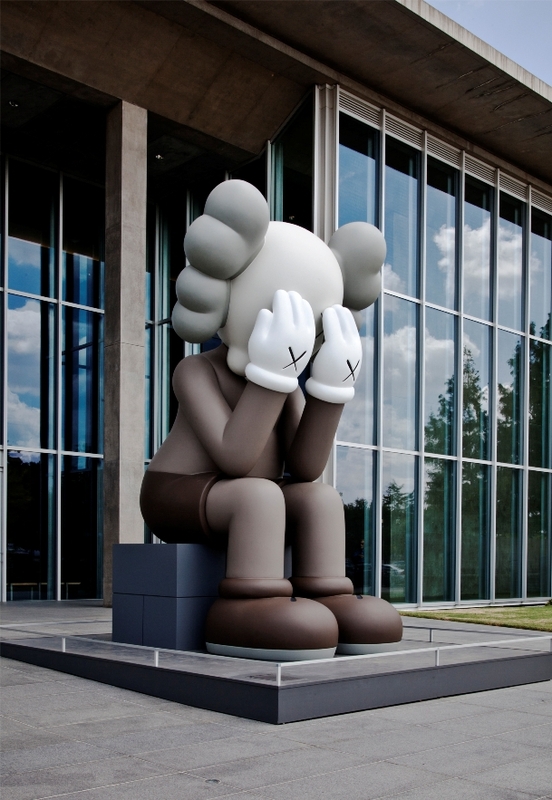 Love the Modern, love the Richard Serra sculpture, but that KAWS piece is just goofy.